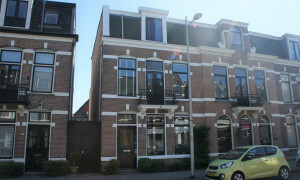 Spacious House for rent in Amersfoort with 5 bedrooms and situated in the Schuilenburg district. 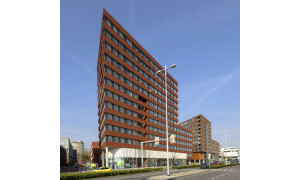 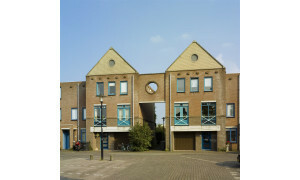 Beautiful Apartment for rent in Amersfoort with 1 bedroom and situated in the Soesterkwartier district. 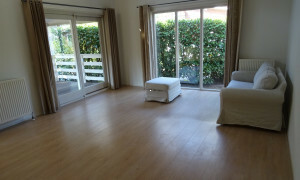 Pleasant upholstered Room with garden for rent in Amersfoort with 1 bedroom and situated in the Leusderkwartier district. 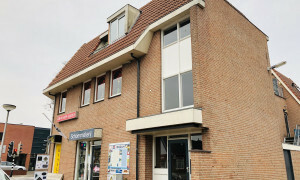 Conveniently located House for rent in Amersfoort with 2 bedrooms and situated in the De Koppel district. 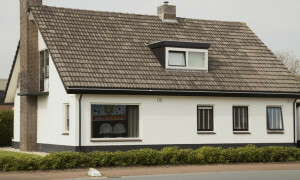 Delightful furnished House with garden for rent in Nijkerk with 4 bedrooms and situated in the Nijkerk district. 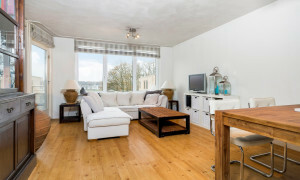 Comfortable upholstered Apartment for rent in Amersfoort with 1 bedroom and situated in the Zonnehof district. 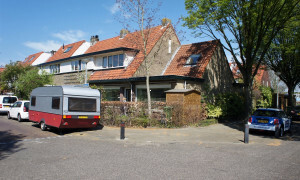 Beautiful upholstered Bungalow with garden for rent in Amersfoort with 2 bedrooms and situated in the Bosgebied district. 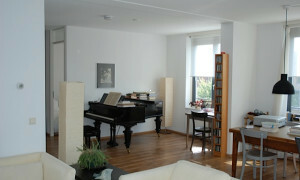 Spacious House for rent in Leusden with 3 bedrooms and situated in the district. 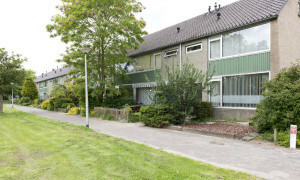 Lovely House for rent in Amersfoort with 2 bedrooms and situated in the Soesterkwartier district. 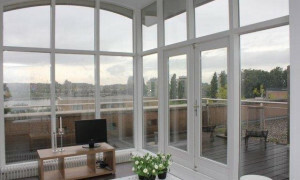 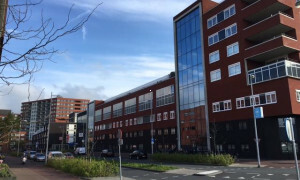 Lovely upholstered Apartment with balcony for rent in Amersfoort with 2 bedrooms and situated in the Soesterkwartier district. 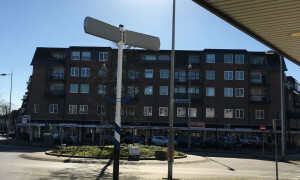 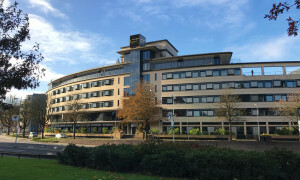 Conveniently located upholstered Apartment with balcony for rent in Amersfoort with 2 bedrooms and situated in the Vathorst-De Laak district. 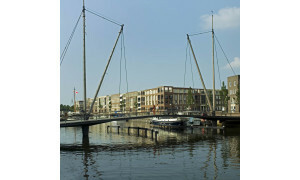 Nice upholstered Apartment with balcony for rent in Hoogland with 1 bedroom and situated in the Hoogland district. 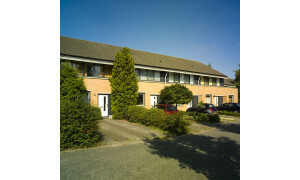 Nice upholstered Apartment for rent in Amersfoort with 1 bedroom and situated in the Vermeerkwartier district.